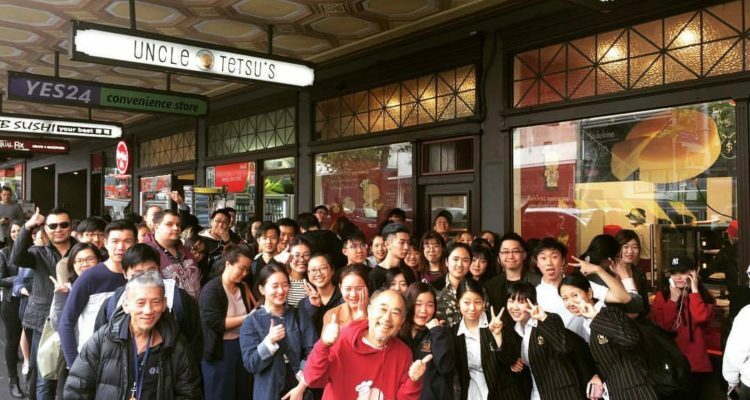 Our first store in NZ is open! We have now officially opened our first store in Auckland, New Zealand, at 287 Queen St. 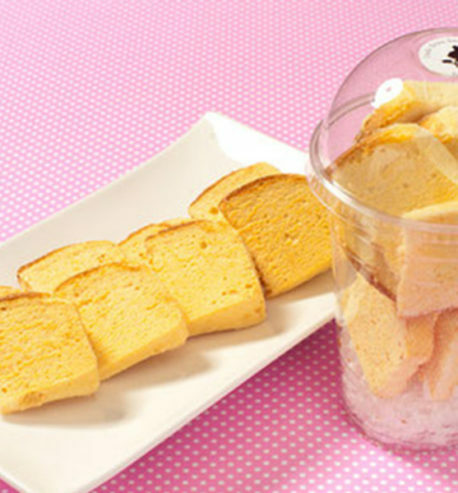 It is great to be able to offer our original Japanese Cheesecake and Madeleines to eager New Zealanders!